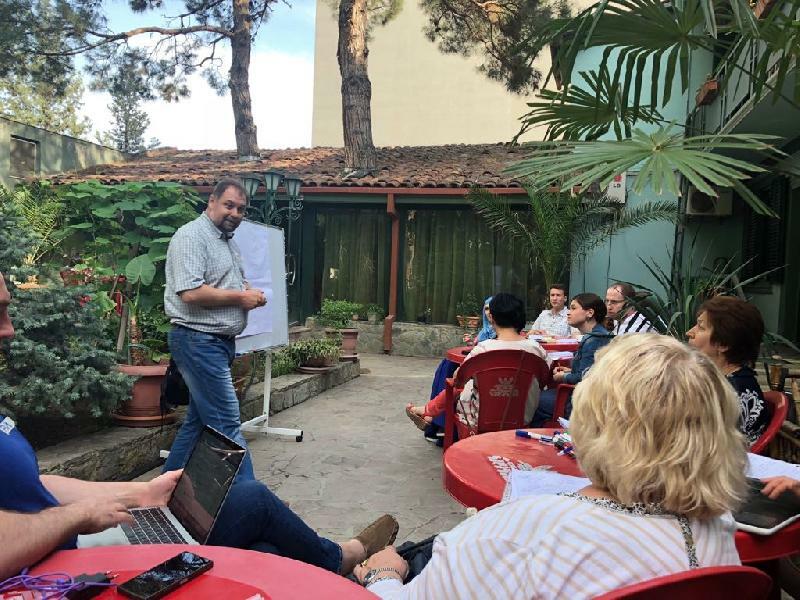 Dinges Elena, a member of the IRPCO “FHL”, took part in a seminar on "How to promote the public agenda effectively", which was held in Tbilisi from May, 31 to June, 3. The seminar was organized with the support of LLC "Technology of Success" (Pyatigorsk). The seminar was attended by representatives of various non-profit organizations from different regions of Russia. Following the results of the course, participants learned how to be able to plan the development of the organization for the next several years effectively, taking into account internal and external risks and opportunities for working with beneficiaries, interested groups; learned how to understand the concepts of "communication", "PR", "image", to develop quality levels of links and key messages, to segment the environment of their organizations and apply PR modules to build effective information campaigns, prepare and hold negotiations. 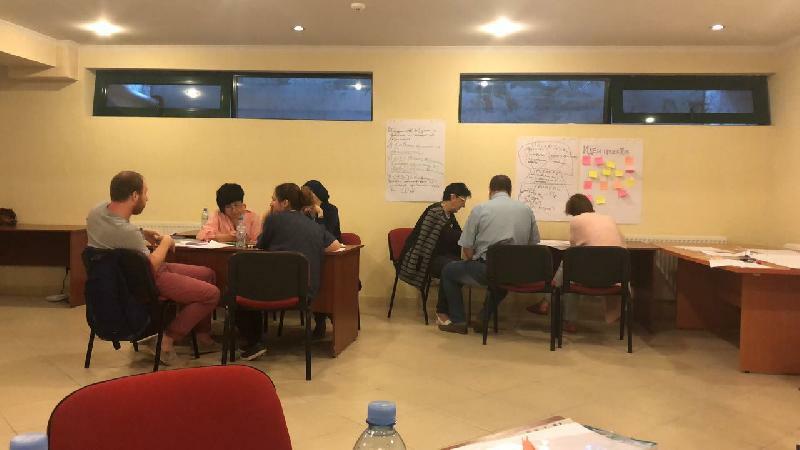 Using the acquired knowledge and skills, the participants of the seminar will be able to create and implement their own projects in the future.